Every industry is unique, with its own rites, rituals, and news to know and track. That's why each industry has trade magazines. 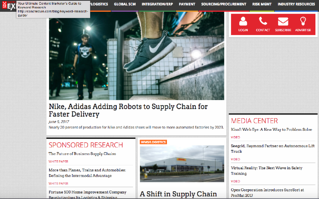 Here are links to the leading supply chain magazines, newspapers, and trade publications. 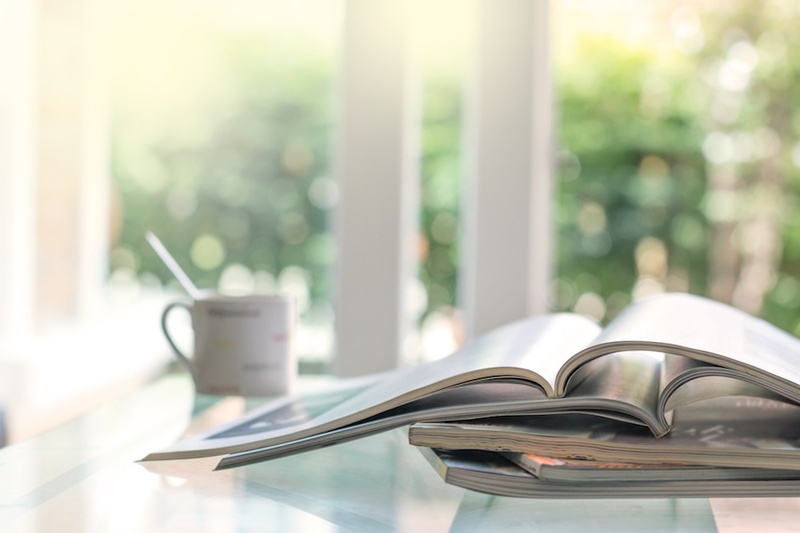 Reading these top supply chain management publications will help you stay informed of latest trends and news in logistics. These are 14 “staples” you should be following if you want to know what’s going on in the industry. Each one covers a special niche or beat, so the brief description will help you pick the ones relevant to you. Publications are listed alphabetically, not ranked. The American Journal of Transportation is a publication that covers all aspects of transportation from air cargo, to maritime shipping, to international trade. 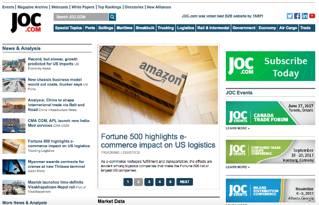 AJOT delivers industry insights and coverage of events shaping the transportation industry. By subscribing to the print publication, subscribers also receive online access to premium member only content. This quarterly publication provides the latest news on domestic and international supply chain operations, as well as news articles with timely information on such pertinent things as procurement, manufacturing, financing, warehousing, and product design. DC VELOCITY serves the specific informational needs of logistics and supply chain managers and executives. DC VELOCITY offers comprehensive coverage of all aspects of logistics including internal logistics within a distribution center or warehouse, external logistics relating to the transport of goods and freight, the overarching information technologies that support and integrate the two, and the strategies that optimize logistics. Food Logistics is the only publication exclusively dedicated to covering the movement of product through the food supply chain. In every issue, they write about the news, trends, and best practices that will help grocery and foodservice manufacturers and distributors make better business decisions. The mission of Global Trade is to educate and entertain their readers on ways to utilize the global marketplace to increase market share and corporate profits, through creative efficiencies in cargo transportation, banking, joint ventures, outsourcing, and expansion opportunities. This magazine gives you all the best news on supply chain management, warehousing, logistics, transportation (including cargo and freight), and logistics IT. The brand content and editorial scope of the publication includes news and industry comment, in-depth technical articles, industry round-up, original research, industry awards recognition and special features. Over the years The Journal of Commerce has been a respected voice on subjects as diverse as banking, commodities, insurance, energy, and transportation. Today the emphasis of the weekly Journal of Commerce news magazine and its breaking-news website, The Journal of Commerce Online, is on international trade, transportation and logistics. Established in 1962, Logistics Management magazine is published monthly and serves the transportation, logistics, and distribution markets. The content and editorial scope of the publication includes news and trends in logistics, transportation, warehousing, distribution and materials handling. Logistics Quarterly (LQ) provides ideas for leadership in logistics and transportation for logisticians, supply chain management practitioners, transportation management and other senior-level executives in the United States and Canada. Since its founding in 1995, LQ has upheld a tradition to be the logistics and transportation publication written by professionals for professionals. Material Handling & Logistics (MH&L) delivers editorial that supports the contemporary view of material handling and logistics as functions that support the bottom line. MH&L covers warehousing, material handling equipment, transportation strategies, sustainability, logistics, global commerce, distribution, regulatory compliance, workforce management, new technology and automation. 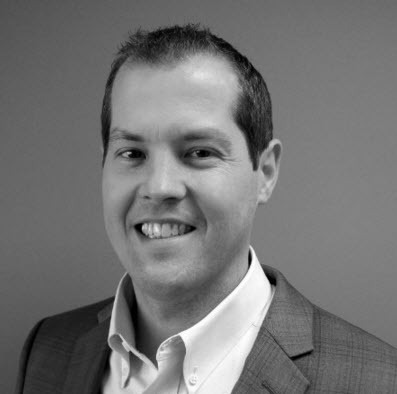 In addition to providing complete coverage of all fundamental supply chain principles, SupplyChainBrain identifies emerging trends, strategies and best practices, forward-thinking ideas, cutting-edge solutions and the latest innovations - and continues to write and report on these as they evolve and mature. Following a similar model to the Harvard Business Review, SCMR primarily publishes columns and features contributed by business school professors, supply chain management practitioners and industry analysts. Topics include sourcing and procurement, software and technology, transportation and logistics, supply chain education, and other topics relating to the supply chain. For over 10 years Supply & Demand Chain Executive (SDCE) covers the entire end-to-end global supply chain in every vertical. The content and editorial scope of the publication includes news and industry comments, in-depth technical articles, best practices and case studies, industry round-up and special features. 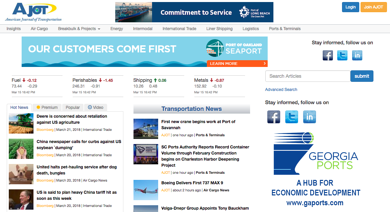 Transport Topics is a prominent publication in the transportation realm. 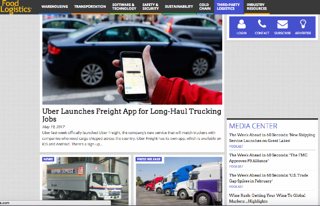 The weekly newspaper places an emphasis on trucking, logistics, and intermodal transportation. Transport Topics offers both print and digital publications. Each year, they release Top 100 and Top 50 lists that show financial and operating information for the top logistics companies, global freight carriers, for-hire carriers, and private carriers in North America. 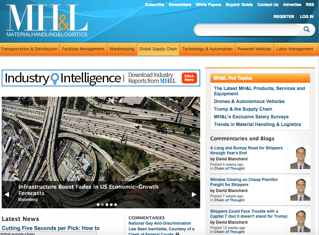 We hope these publications help you stay informed and ahead of the trends in logistics. Did we miss any? Feel free to comment and add your favorite logistics trade pub to the list. For more supply chain knowledge, read our blog post about Top Digital Supply Chain Management Publications of 2018 or download our white paper to learn new supply chain technology best practices.